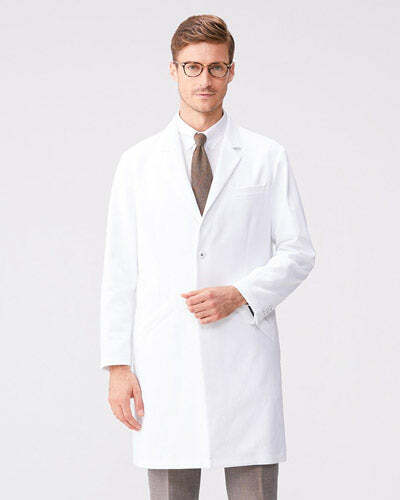 OUR ORIGINAL, AWARD-WINNING MID-LENGTH DOCTOR’S COAT. 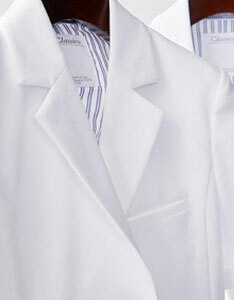 We design our lab coats to meet the unique demands of physicians and health care professionals. 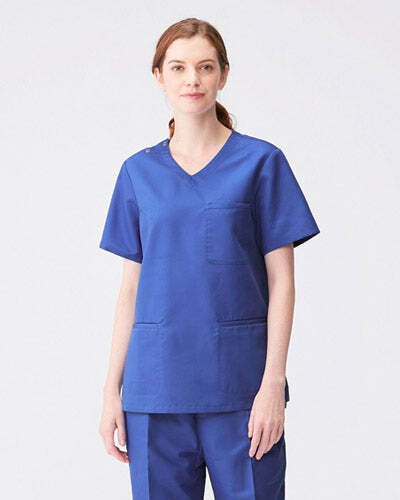 From the remarkable durability of the fabric down to the placement and angle of the pockets, we pay attention to every detail. 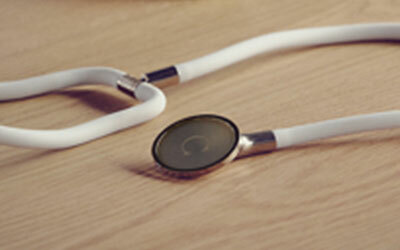 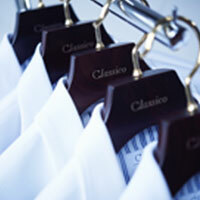 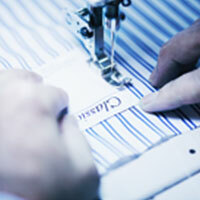 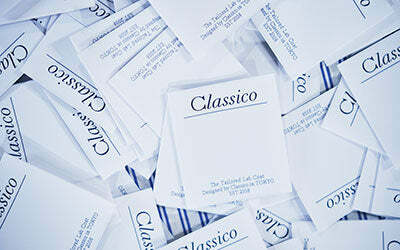 Our crafted Lab Coats epitomize Classico's unmatched style and quality. 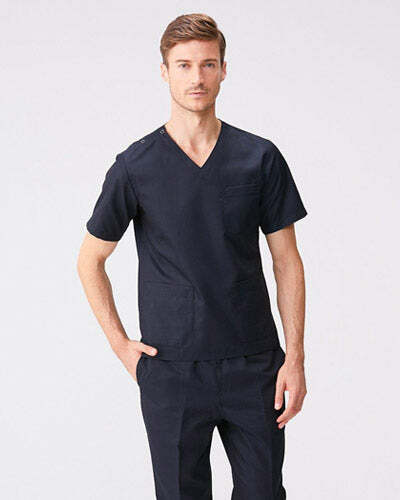 If you’re looking for award-winning style paired with world-class performance, this is the lab coat for you. 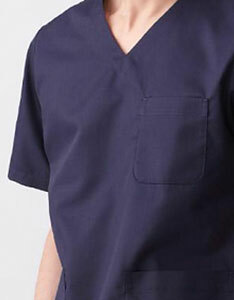 Premium 65% cotton / 35% polyester gabardine, with anti-bacterial and anti-fouling.